Traditional credit card transactions take time throughout the world, but one region where it takes even longer is in the Middle East and North Africa (MENA) region. Traditional credit card transactions take an overall time of 15 seconds in the MENA region, and with time being crucial every second counts being stuck in the queue for a payment transfer or paying online for a purchase from an e-tailer. Cash is king in the MENA region due to the current system of Mastercard and Visa being too slow and having a very high rate of insecurity. Thus as of now, 76% of payments for e-commerce orders are done through Cash on Delivery (CoD), which is not very practical. The customer has to ensure someone is at the house at the time of delivery and the e-tailer has the added risk of a customer returning the goods. Also, online services cannot be adhered to through cash, and so many in the MENA region cannot enjoy various discounts and services from services available online. 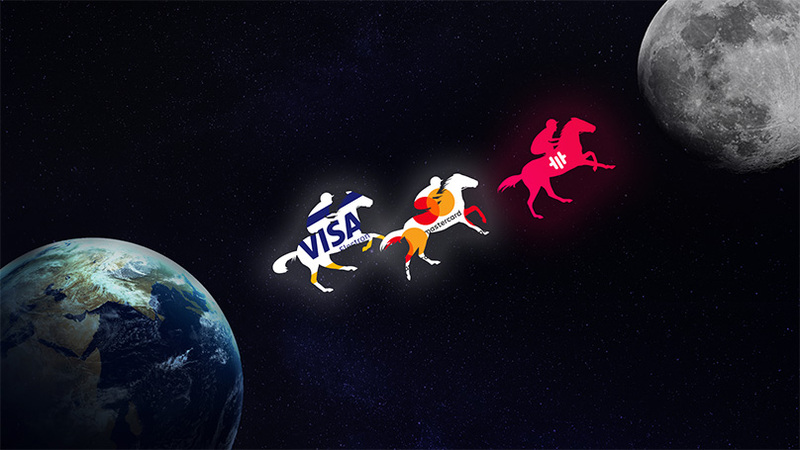 Menapay’s Platform has achieved the unthinkable for the 567 million people across the region by succeeding in reducing the transaction approval time below 1 second all thanks to Blockchain technology. On the Stellar Blockchain infrastructure, the average process speed was 55 transactions per seconds, which is unbelievably high for people in the MENA region. The growing population of the MENA region needs a faster transaction approval time. It is true especially for online payments or else the amazing benefits of e-tailers will be lost to both customers and businesses with great products and services. Menapay’s team and advisors are doing all they can to support the digital transformation of the MENA region with Menapay’s native currency -MenaCash. MenaCash is a 100% stable currency to eliminate the volatility. 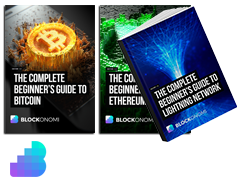 It which works through a private blockchain solution to assure payments are faster than traditional financial transactional methods such as credit and debit cards. Miko Matsumura, a renowned Blockchain and Cryptocurrency expert who has a diverse portfolio of Blockchain technology investments along with successful projects under his belt such as Evercoin is one such influential person in the Advisory board of Menapay. MenaPay succeeds even better than most other public Blockchains such as Bitcoin and Ethereum as they take longer time than even credit cards. 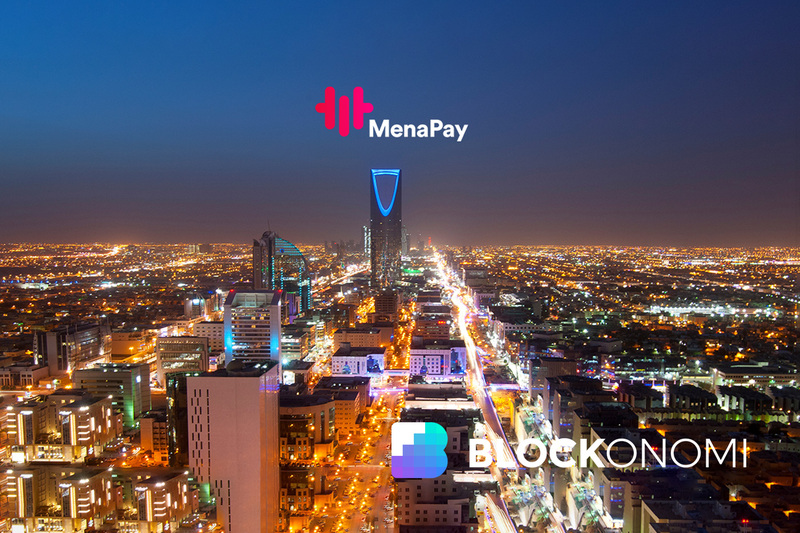 MenaPay brings into the MENA region a faster and safer Blockchain payment solution that can be used for buying a coffee in seconds in your favorite cafe and order an unbelievably low-cost pair of shoes online.